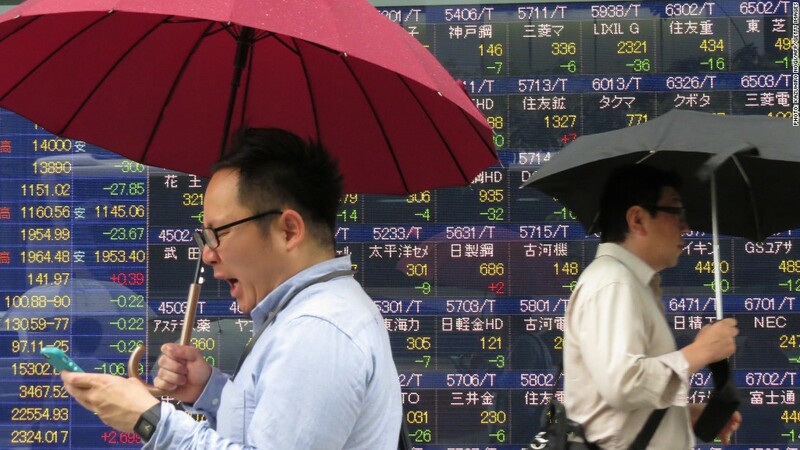 The Nikkei advanced 1.4% Friday as the index rebounded from yesterday's steep decline brought on by mounting concerns over the country's economic turnaround plan. Thursday's decline, which wiped out the gains made by the index in May, was the second dramatic drop in recent days. A week prior, the Nikkei dropped 7% in a single session, its biggest loss since the 2011 earthquake and nuclear disaster. The latest decline left the index more than 10% off its peak and in a technical correction. The Nikkei was buoyed Friday by a report showing industrial production increased faster that economists had expected in April. Another government report indicated that prices are still falling in Japan, with the main consumer price measure declining by 0.4% in April over 2012. Prices did rise, however, when compared to the previous month. Economists at Societe Generale said the figures were "most encouraging" and "suggest that deflation has given way to inflation, at least for now." Other major indices around the world have largely remained immune to the Nikkei's misfortune, suggesting that the rough patch is related to concerns over Abenomics, the country's ambitious bid for economic growth. Two of Abenomics' three policy pillars are already in place. Japan has ramped up government spending, and the central bank is injecting money into the economy on a massive scale. Abe is working on a slate of structural economic changes designed to make the country's labor market more flexible and encourage women to enter the workforce. The Nikkei, which has turned in the best performance of any major index this year, is still up 32% since January and has rallied 62% since May 2012. The yen has also weakened dramatically since Abe took office, and remains about 30% off its peak against the U.S. dollar.